The lattè was beautifully crafted and the brownie mix with ice cream was delicious. 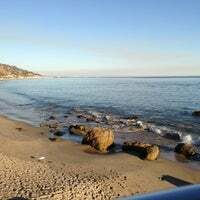 Beautiful view of Malibu beach!! If you eat at the restaurant make them put your valet on a separate bill otherwise you will be getting charged tax on your valet and if you're in a group they'll be charging you 18% on the valet too. 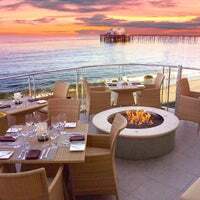 Dine at the patio on a clear, warm day and enjoy the sweet sounds and views of the surf crashing on the beach just a few feet below. Loved having drinks here, low key, top rate hotel. Cannot wait to return. Great liquor prices for a hotel of this caliber. The. Views. Also, GM Jill runs this chic hotel with the nicest staff, plush rooms & great food. Also, the views. Right on the ocean. Fabulous restaurant. Nice rooms. Bring a big wallet but worth every penny. If you eat at the restaurant JJ is awesome. He puts the experience over the top. Stayed here a few times at hotel and others for just drinks or dinning, and every minute was pure heaven. Each chic, understated room includes a private balcony, where guests can enjoy cinematic sunset views. Come for dinner, come for the week. 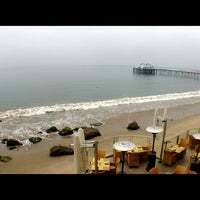 However long your stay in Malibu is, Malibu Beach Inn can't be missed. Like everything about the remodel except the food. Family of five for breakfast and nobody happy with their meal. Bummer! 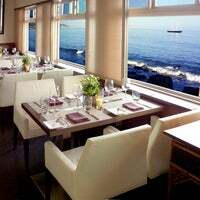 Sweeping ocean views allow diners to take in the natural beauty of the region. Order the smoked beef short ribs! Incredible. You won't be disappointed. 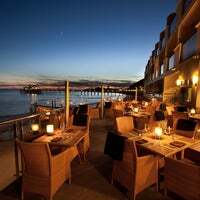 Best restaurant in Malibu, consistently good. 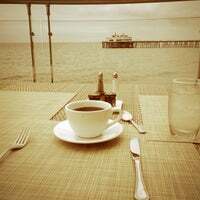 Nice place, nice view, good service and good price (for close friends)! The ocean views are spectacular. So is the beach itself. This is my new fave beach hangout. 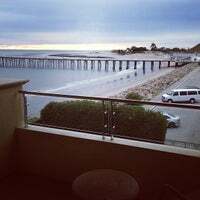 The patio views are classic Malibu. Amazing view. Great for a quick cocktail and a snack. Perfect place to spend a Sunday morning! 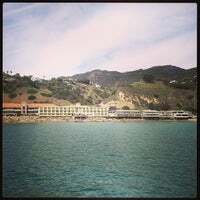 My two tips were really for the Malibu inn restaurant...not the hotel called Malibu beach inn. Sorry. Mango Mojito is a must. Sweet, cool, refreshing. Be prepared to be hungry after you eat dinner there. It's very expensive and the portions are tiny. get a table on the terrace. The best view in LA! Coconut daquri. Yes.and thank you. 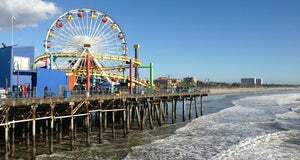 Come to the Beach and have a beautiful day! Calamari is good but very small portion. 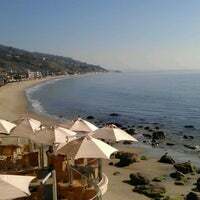 Magnificently nestled right on the sands of famed “Billionaire’s Beach,” Malibu Beach Inn is a spectacular ocean-front getaway within minutes of LA. 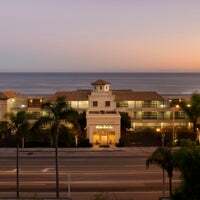 "One of the best hotels on my trip trough California. 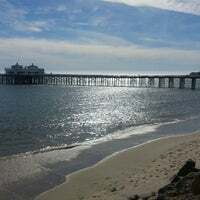 CBC is located on the Malibu Coastline. The restaurant is a must! Try the Asian inspired Black Angus Short Ribs. It's finger licking awesome." 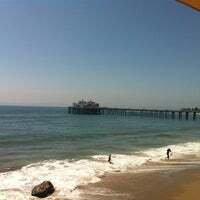 "This is the best and only place to eat in Malibu! The burger is amazing"
"Don't let the lack of crowds since the ownership change deter you - still a great spot for brunch with a view"
"Vegan coconut rice with tofu and veggies is incredible." 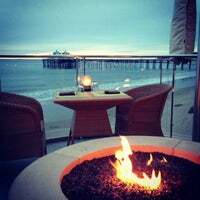 "The black miso cod and Chilean sea bass are amazing here!! Crispy okra and rock shrimp tempura were also quite good." "This is the Pacific, impressive view!!!"